Be sure to sign up as a member (it’s free!) so you can check out our school’s earnings details and get access to coupons and bonus offers. 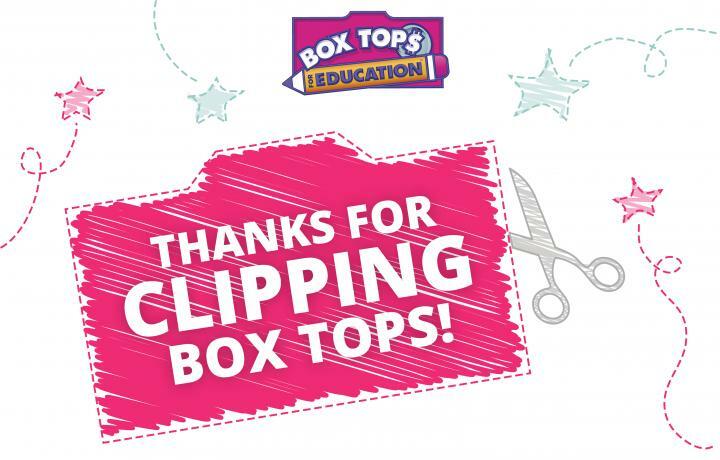 Let’s make our school’s Box Tops for Education™ program a huge success this year. In the 2015-16 school year we earned $1,149.60! Let’s see if we can TOP that this year!! 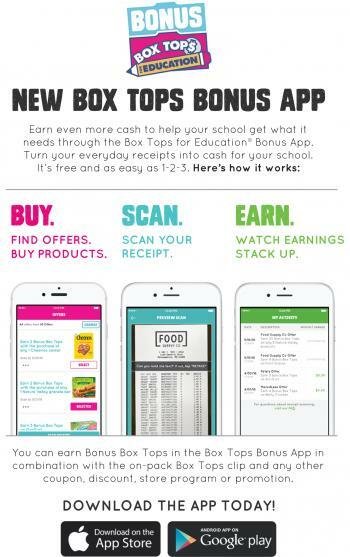 CHECK OUT THE NEW BOX TOP BONUS APP! Click on the image to download the app today!